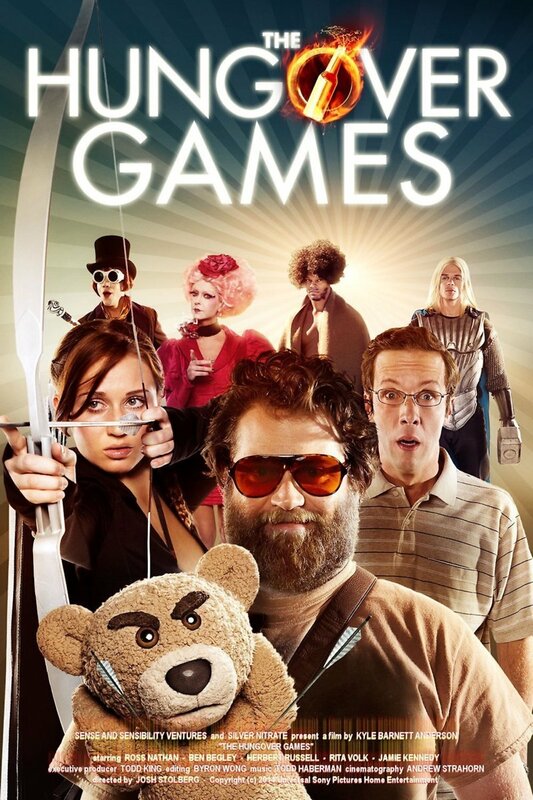 The Hungover Games DVD and Blu-ray release date was set for March 11, 2014. This comedic parody of both "The Hunger Games","The Hangover" and several other films thrown in, follows what happens to four guys attending a bachelor party who wake up from a night of heavy drinking to discover they are participating in a game which could lead to their deaths. To add to the bizarre nature of the games taking place, one of the play by play announcers for the competition is a cross-dressing man who is outfitted not only in a blue wig but also wears blue lipstick to match.